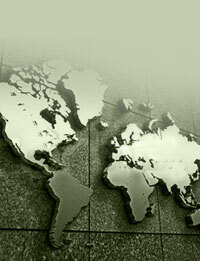 David L. Ross and Associates is a globalization advisory and impact investment advisory firm. We provide strategic, program management,and acquisition advisory services to both US and Western European companies expanding operations into the developing world and companies from the developing world expanding into the US market. Clients of David L. Ross and Associates have included HSBC, Credit-Suisse, Chartis Insurance, JP Morgan Chase, GMAC, Pfizer, Johnson & Johnson, as well as several innovative mid-sized firms. At David L. Ross and Associates, Inc. we have over 7 years Tier 1 service provider project experience serving the following types of clients. David L. Ross and Associates, Inc. can assist your organization in utilizing the strengths of the global marketplace in the following areas.